Beach House meets My Bloody Valentine in the debut album from this London 5 piece. 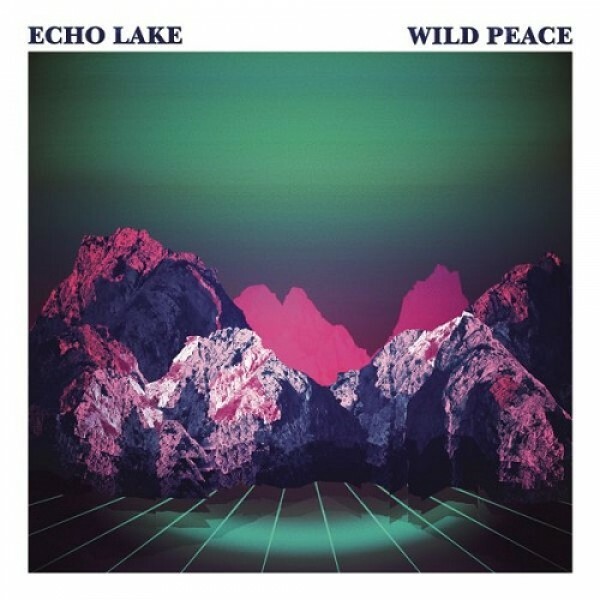 This entry was posted in Spanking New Music and tagged echo lake, wild peace. Bookmark the permalink.